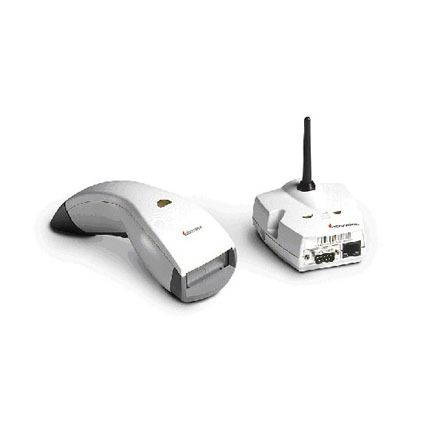 For mobile productivity in the office, warehouse, or retail environment, the SP1802 vista wireless barcode scanner delivers a compact solution. This small handheld scanner operates at distances up to 50 feet from the base station, powered by a NiMH rechargeable battery. The SP1802 Vista has been Discontinued. Replaced by the SF51.